Experience the best in Scottish scenery in the beautiful and historic surroundings of Glencoe. 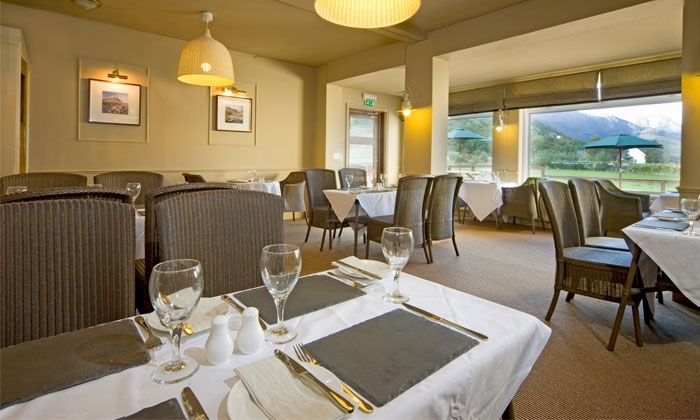 The Glencoe Inn offers 15 bedrooms, many with superb views of the loch, a cosy and welcoming bar and a restaurant offering wholesome, filling food all day. 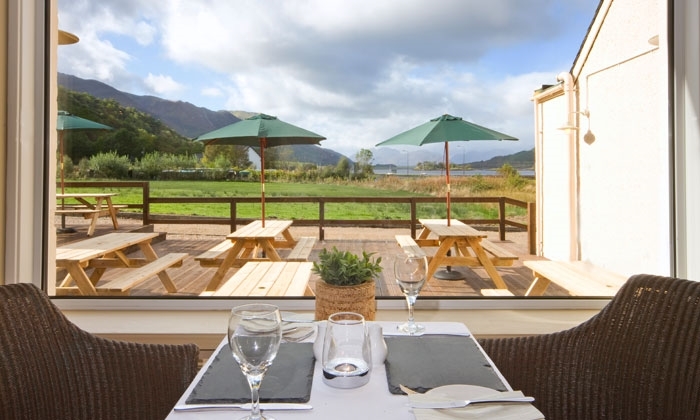 Take in the views from the comfort of our restaurant or, if you fancy dining al fresco, there is the decked terrace which also offers fabulous views over the loch. With the sun setting over the Ballachulish bridge and a bit of a breeze (to keep the midges at bay! ), what better way is there to enjoy a big bowl of fresh langoustines. 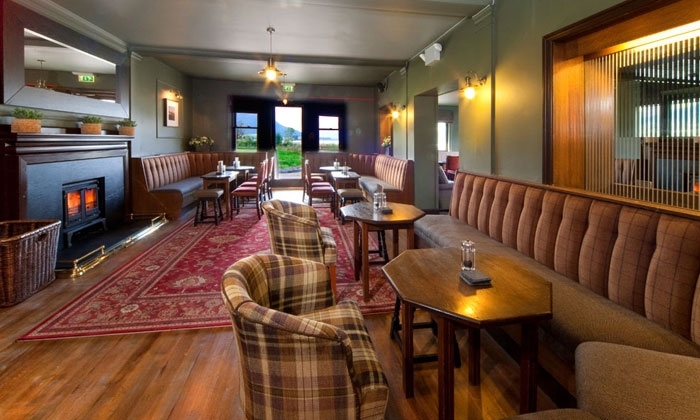 The bar offers the perfect spot to indulge in some post climb analysis; with comfy seating and a large selection of beers, wines and spirits, tired legs will soon be rejuvenated. Work your way around the distilleries of Scotland, tasting malts from our extensive selection - from the rich and peaty Islay malts such as Ardbeg, to the smooth caramel flavours of the lowland malts such as Auchentoshan. Enjoy a glass of wine and thaw out cold toes in front of the wood burning stove, or join the locals for a cold pint and a chat in the bar. It is the ideal place to rest and relax after a day out in the surrounding countryside. The area also offers many fine attractions including the Ice Factor at Kinlochleven and the neighbouring Atlas Brewery which produces an array of cask conditioned real ales. For a bit of history and culture, take some time to wander round the nearby Glencoe Visitor Centre or Treasures of the Earth near Fort William. 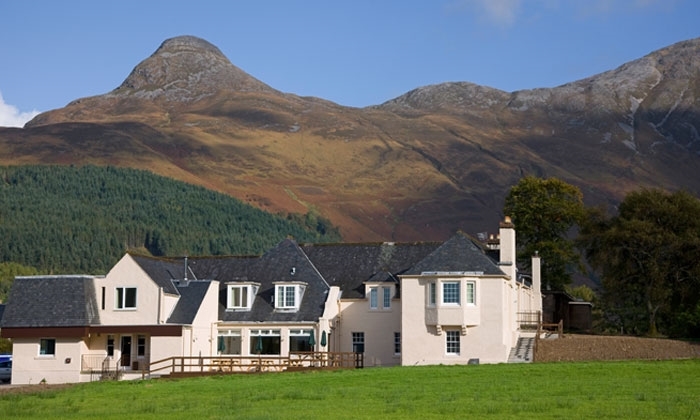 The Glencoe Inn is an ideal hotel for a skiing break in the highlands, near Glencoe and Nevis ranges. 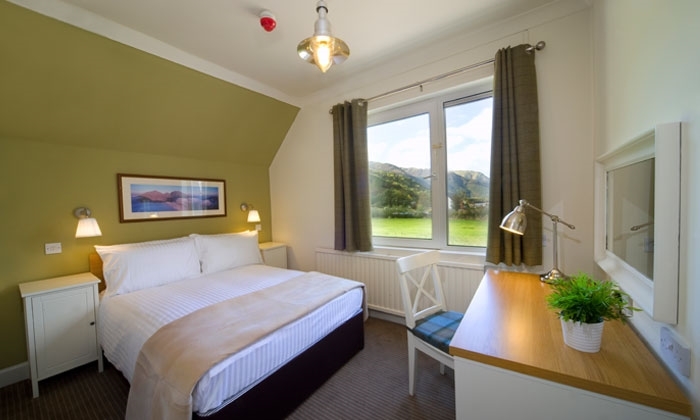 Whether you have been walking, climbing, cycling or just enjoying the scenery, The Glencoe Inn offers the perfect environment in which to unwind. At the end of a long tiring day all you want to do is enjoy a good meal, flop into a warm, comfortable bed and in the morning let someone else worry about breakfast! At The Glencoe Inn that is exactly what you get; first class Scottish hospitality. In 2013, The Glencoe Gathering was opened adjacent to the Glencoe Inn. This retro fish & chip restaurant in Glencoe has everything you would expect from your local pub with a touch of something special. Try traditonal battered haddock & chips, burgers and steaks from the owner’s own Lammermuir Luing herd of cattle or fresh fish and shellfish including lobster and scallops. Relax and enjoy live music from singers and musicians, play a game of pool, have a dram or two at the bar or stick a tune on the jukebox and kick back with a plate of great grub.